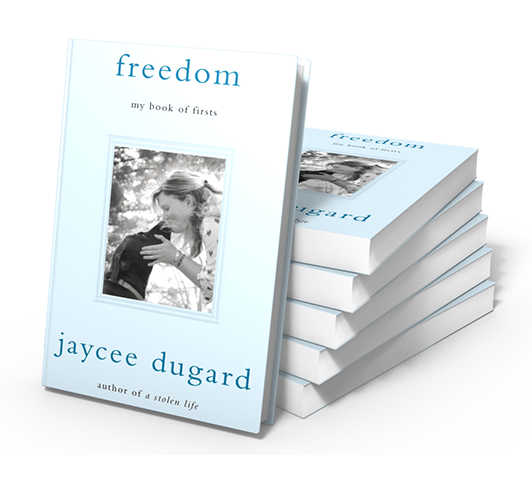 In celebration of Jaycee Dugard's second memoir, Freedom: My Book of Firsts, we have put together a bundle of some of our items. 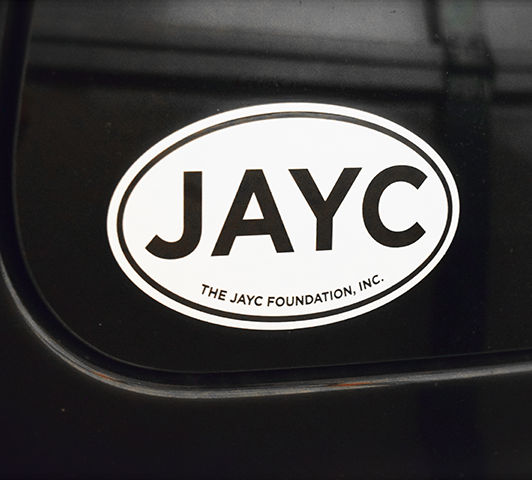 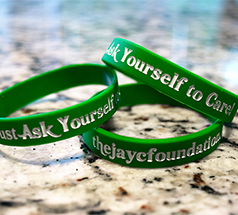 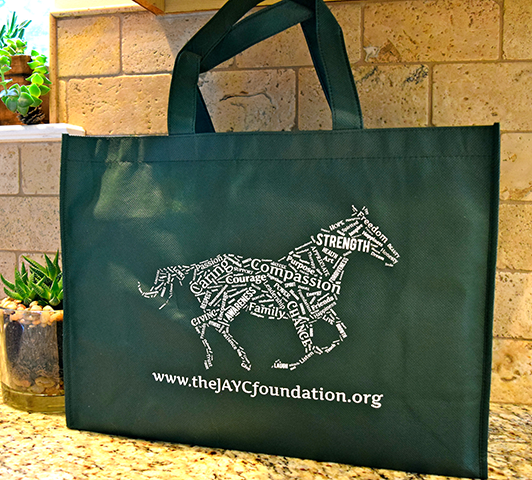 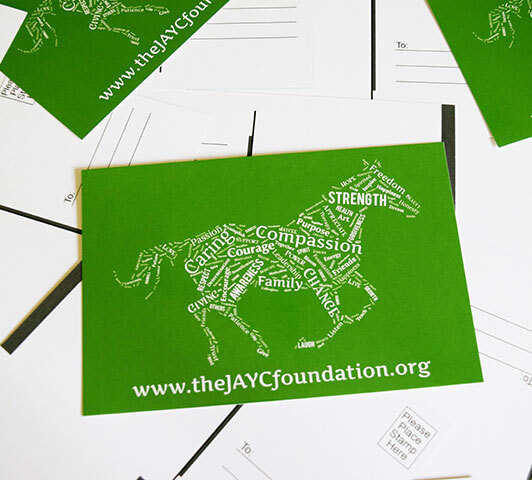 All items sold from The JAYC Foundation's store help support our mission. 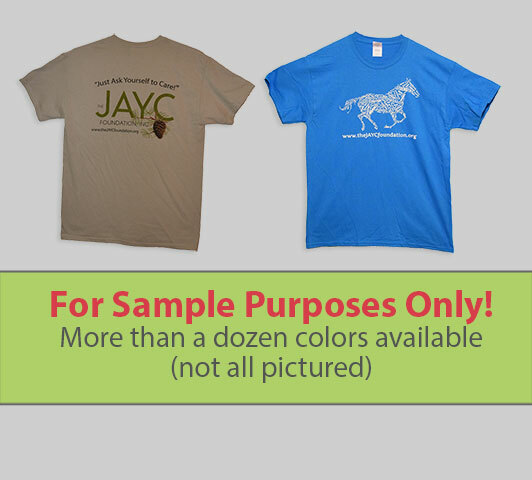 If the item has been opened and/or does not have all of the original packaging, but appears to be in new condition, the same 60 day refund of purchase price, less shipping and handling charges, will apply; however, it will be subject to an additional restocking fee of 15% of the item's purchase price.